we offer a high-level of individual assistance, one-of-a kind finds, and a personalized shopping experience. SIGN UP TO ACCESS FREE DESIGNS, PRODUCTS, DIY TUTORIALS AND Tools. 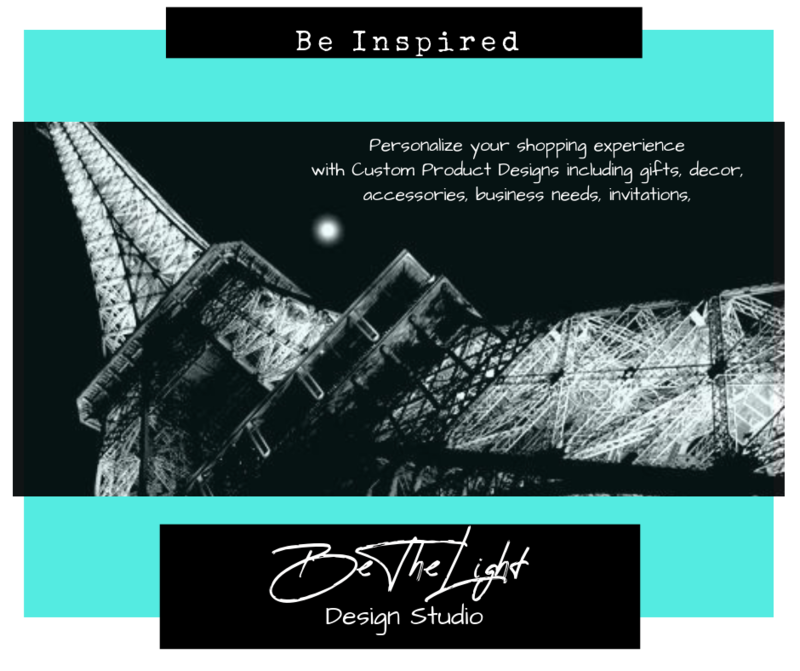 Browse our complete inventory of unique digital designs, decor, gifts, accessories and novelties. Digital products are available to download instantly. Personalize ANY item in our inventory with photos, quotes, scriptures, jokes, names, dates and more. Give your company the face it deserves with our variety branding packages to create your business identity. Create your own products using our valuable design tools listed. We offer free designs, DIY tutorials and design tools for unlimited personal use. Unlimited access to our design catalog of free instant digital downloads including wall art, greeting cards, invitations, templates and more. Valuable DIY design tutorials on creating your own wall decor, greeting cards, invitations, logos, calendars, planners, websites, gifts and more. Access design tools including designer fonts, color pallet generators, SVG's, PNG files, product design apps, design templates and more.